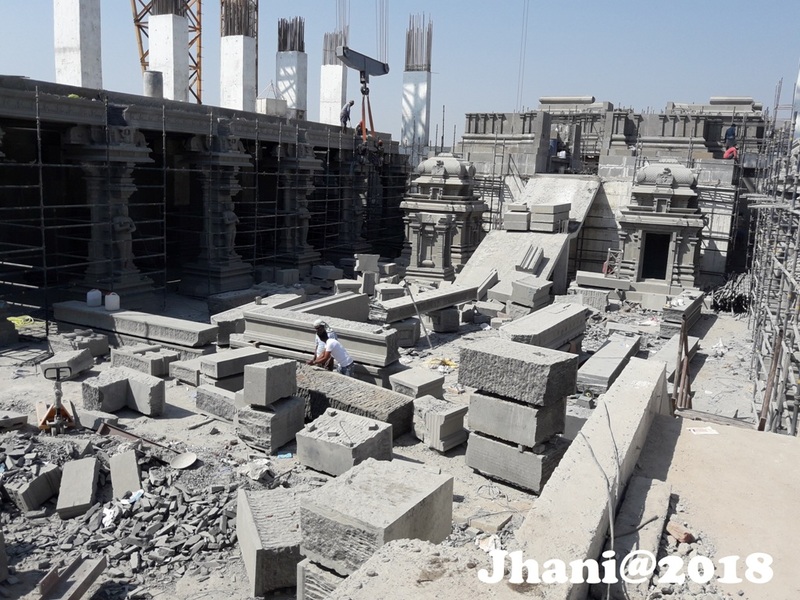 The ending ceremony of Yadadri Brahmotsavam 2018 Shathaghatabhishekam, Purnahuthi and Dolotsavam celebrated in SLNS Devastanam and the Brahmotsavam 2018 is completed. 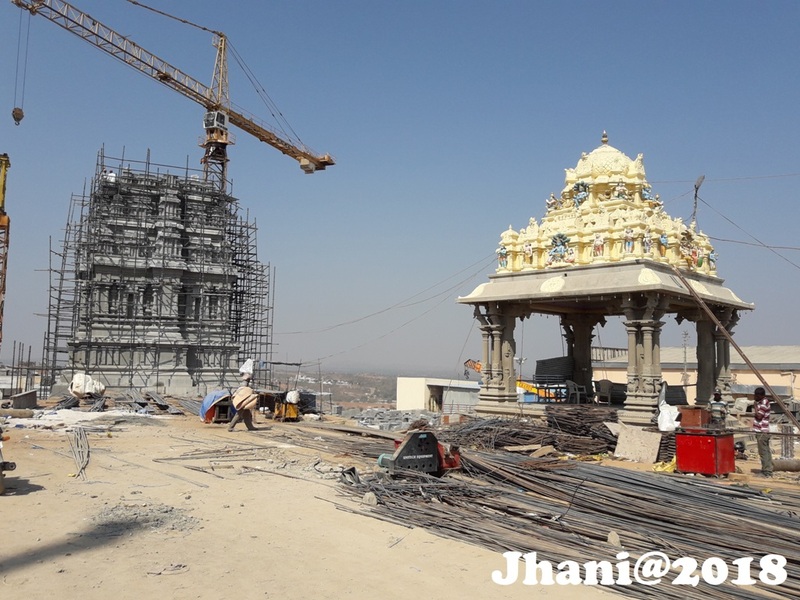 As part of Yadadri Brahmotsavam 2018 Rathothsavam celebrated in Bala Alayam and also in the street of Yadagirigutta town in night second time in the history of SLNS Devastanam on 25.02.2018, Since the uphill temple reconstruction works are going on. 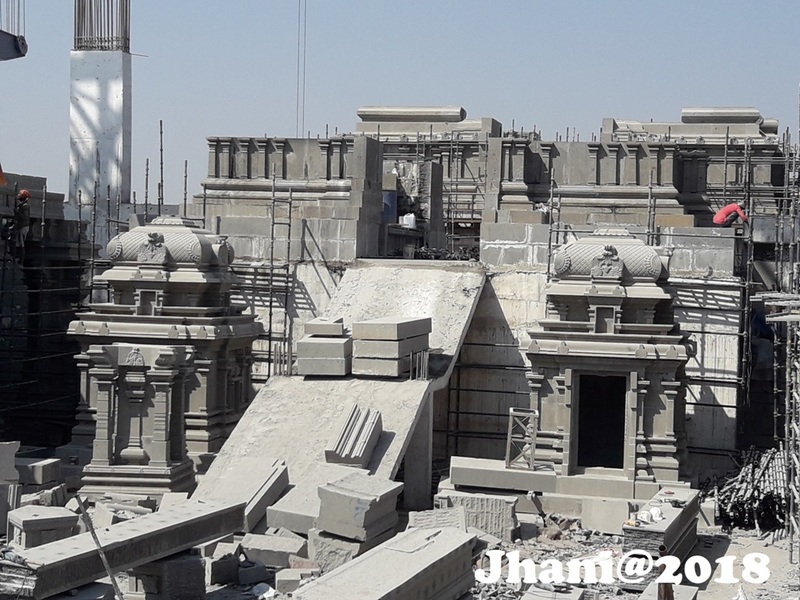 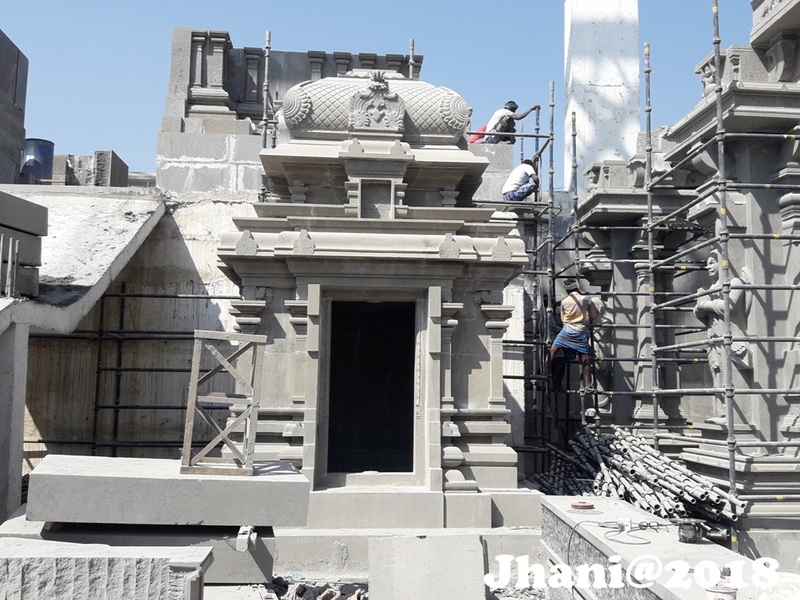 This is a Second year that Sri Laxmi Narasimha Swamy vaari Kalyana Mahotsavam was celebrated in Bala Alayam during the Brahmotsavam, Since the Re-Construction works is going on at the temple. 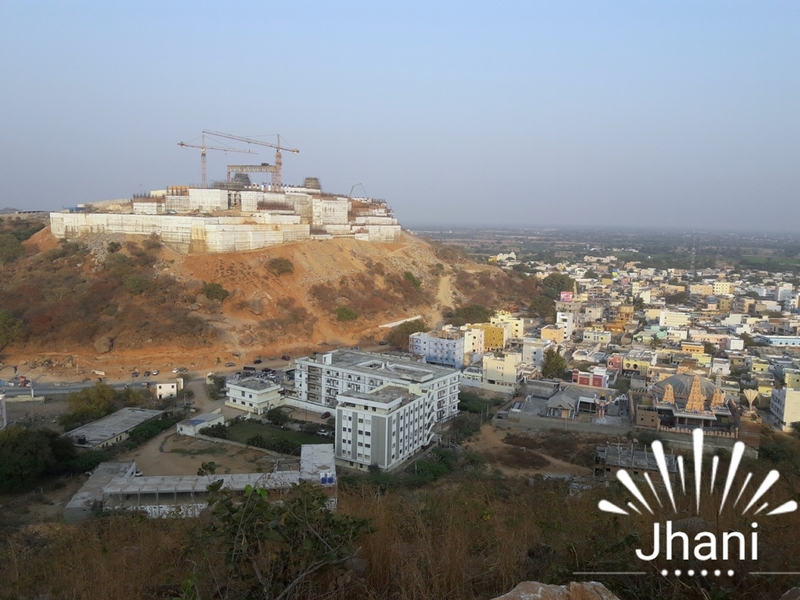 Last year Kalayana Mahotsavam celebrated two times once in mroning at Bala Alayam and in the evening at Down Town ZP High School Ground. 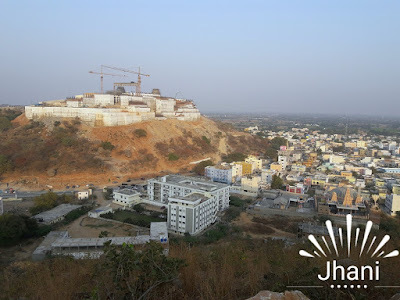 the below pics are at Bala Alayam event. 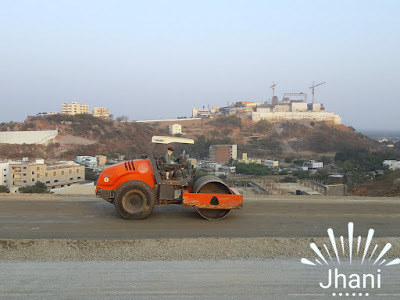 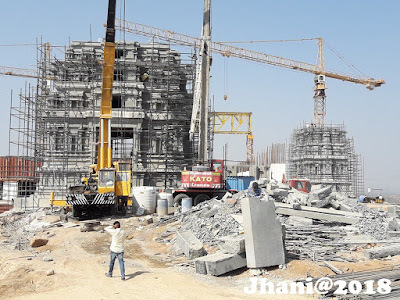 Making of Yadadri, where ever we go in yadagirigutta every where YTDA's Constructions works finding, Raigir to Yadagirigutta 4 line Road, Raigir Mini Tank Bund Works, Yadadri Hill Main Temple Reconstruction works, behind Pedda Gutta Temple City Phase 1 works, Giri Pradaskshina Road works, President Suit works at Rajapet Road towards etc., during these all works and demolishing, Yadagirigutta is looking in new dimensions, will post more photos as am planning. 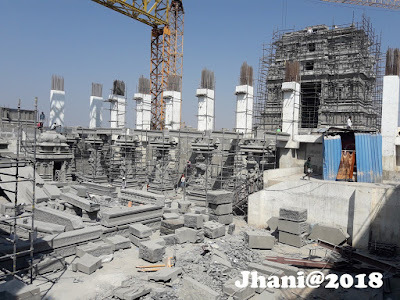 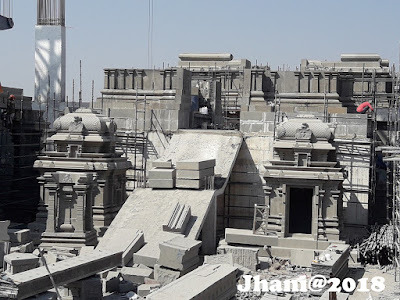 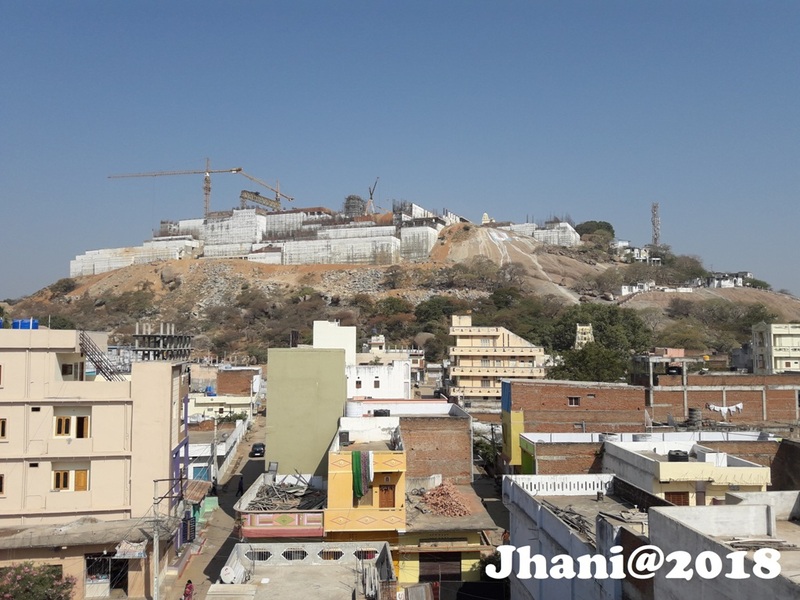 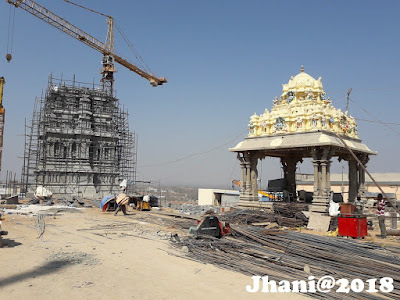 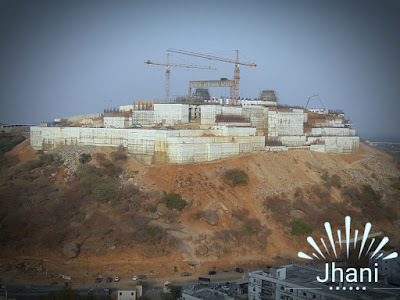 But now just posting some construction works of Temple on Yadadri Hill. all photos taken recently by me.